We understand that it is challenging to choose the right product for your next business. 2. How do I place an order9 It&rsquo;s really simple and easy to make the order from us. Find the items you are interested in, talk with us online or you can send the email to our sales team directly to us. And on the frames ,we had printed the modle No color code and size inside left temple. 3. 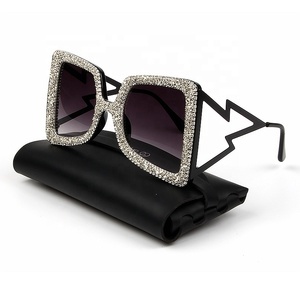 Q: Do you also offer the eyewear accessories like case ,clean cloth ,pouch etc. 9 A: No problem,we could offer you pictures to check and choose the one you like . Best quality and after sale service, Our products export to 60 countries. Q: May i visit your factory9 A: Sure,welcome any time. We can also pick you up at airport and station. 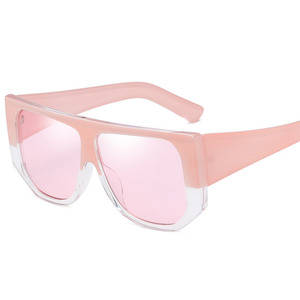 Shenzhen Wanxiang Glasses Trading Co., Ltd.
Alibaba.com offers 231 wide temple sunglasses products. About 52% of these are sunglasses, 3% are sports eyewear. 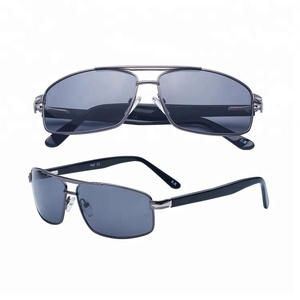 A wide variety of wide temple sunglasses options are available to you, such as polarized, mirror, and gradient. You can also choose from pc, acrylic. 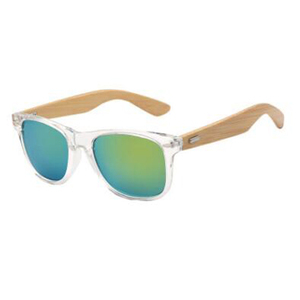 As well as from acetate, wooden, and alloy. 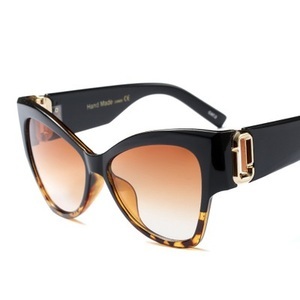 And whether wide temple sunglasses is s black, blue, or red. 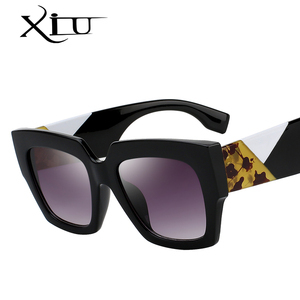 There are 160 wide temple sunglasses suppliers, mainly located in Asia. 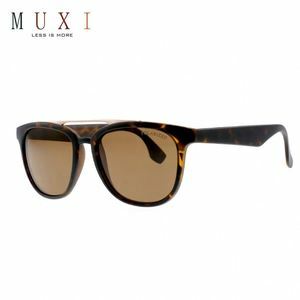 The top supplying countries are China (Mainland), Taiwan, and Hong Kong, which supply 93%, 5%, and 1% of wide temple sunglasses respectively. 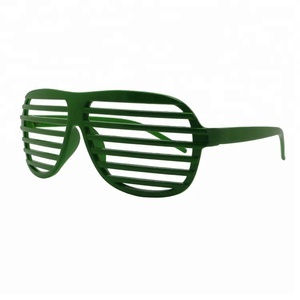 Wide temple sunglasses products are most popular in North America, Western Europe, and South America. You can ensure product safety by selecting from certified suppliers, including 22 with ISO9001, 6 with Other, and 2 with BSCI certification.